First Austrian Airlines being acquired by Lufthansa, then Malév being forced into liquidation and LOT Polish Airlines struggling with debts, on April 10, it was announced that CSA Czech Airlines received a financial ‘lifeline’ from the Korean national carrier – Korean Airlines. “We only had two options: either find a strategic partner or consider liquidation of CSA (Czech Airlines),” Czech finance minister Miroslav Kalousek told reporters. The purchase, announced last month and finalised on Wednesday, was for EUR€2.64 million. The reality will be significant injection of working capital to CSA Czech Airlines. 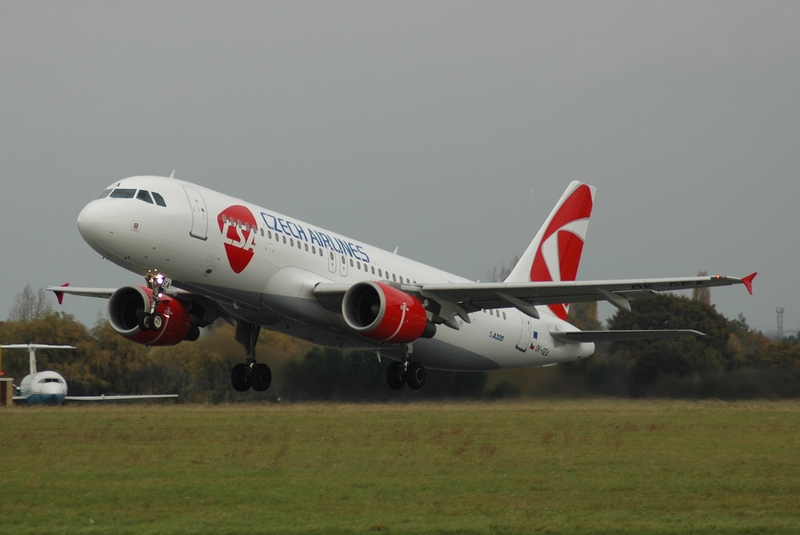 Czech Airlines made losses of more than 10 million Euros in 2011 – the most recent period for which results are available. It has also significantly cut back its fleet to 26 short and medium range planes. One question analysts will be asking is whether this is about throwing good money after bad. This is not the first time CSA has negotiated a capital injection (either directly or indirectly) and it’s still a fundamental question about whether it falls into a category of ‘permanently failing organisations’: companies that continue to exist even after economic and financial logic suggests to stakeholders that it should be forced to close down. Although Korean Airlines does not plan to take an active management role in the airline, it is hard to see how CSA’s business model is compatible with Korean Airlines. The best that can be hoped from this acquisition is that Prague will become a hub for Korean to pick up European passengers to take to Asia. The fundamental doubt about this is that since both airlines were in SkyTeam, and integrated partners at that, Korean Airlines was already flying daily from Prague. The plan requires them to increase capacity and that’s dependent on CSA’s flight schedule to bring passengers to Prague from European destinations – especially in Central and Eastern Europe. We’ll see what transpires. If history is a guide, Central and East European airlines that have minority stakes taken by larger carriers rarely succeed – LOT Polish Airlines and Swissair, BA and Alitalia with Malév to name two examples.